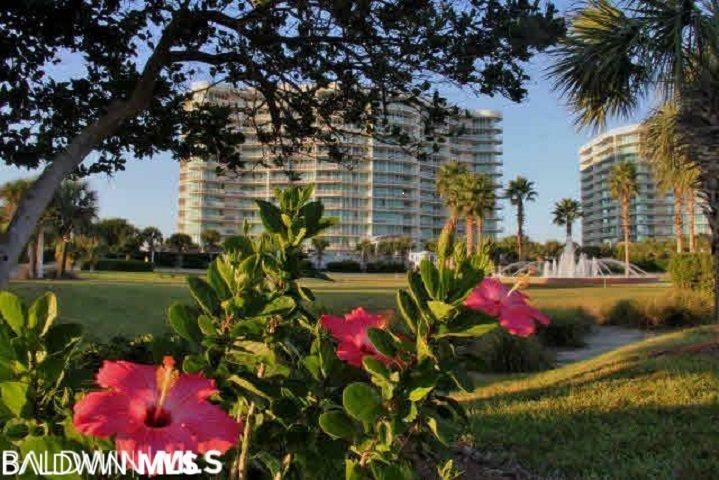 fantastic 3 bedroom gulf facing unit in popular B building! This unit was recently painted and has new living/dining furniture, flat screen tv's, updated flooring and more and is tastefully decorated. 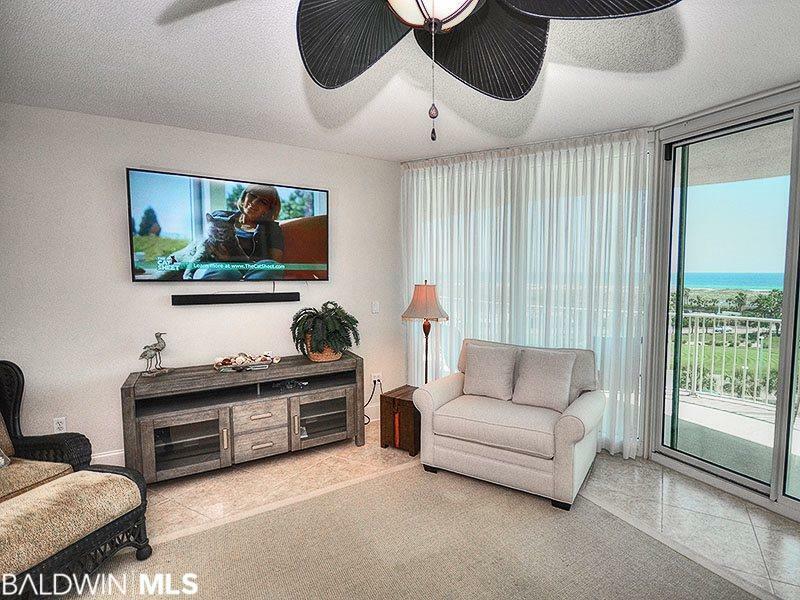 Recently placed on a rental program with a projection of $40,000. 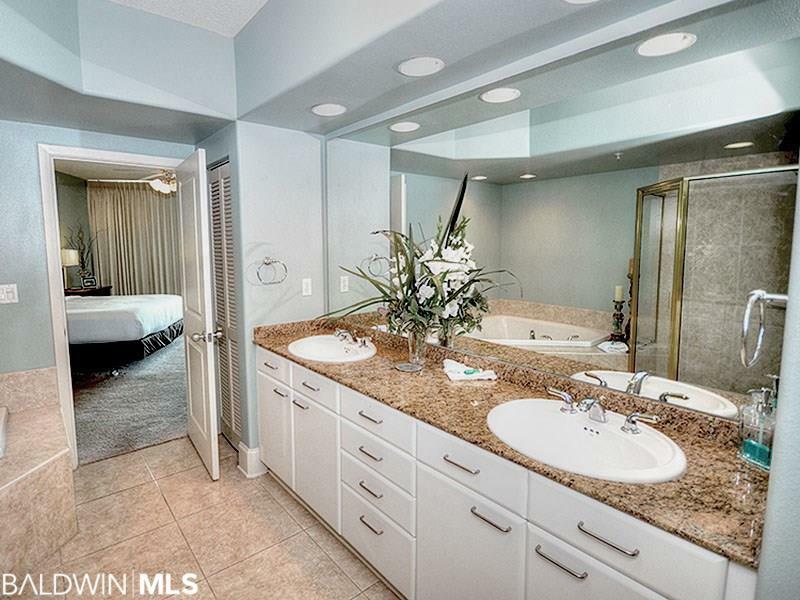 Tiled in living areas and wood floors in guest bedrooms. Only carpet in master. Enjoy the sunsets and all that Caribe has to offer! Lazy river, multiple pools, BBQ area, steam and sauna rooms, workout facilities, putting greens, fishing, tennis and a LOT more. Just a short walk to Cobalt's Restaurant and Caribe Marina! 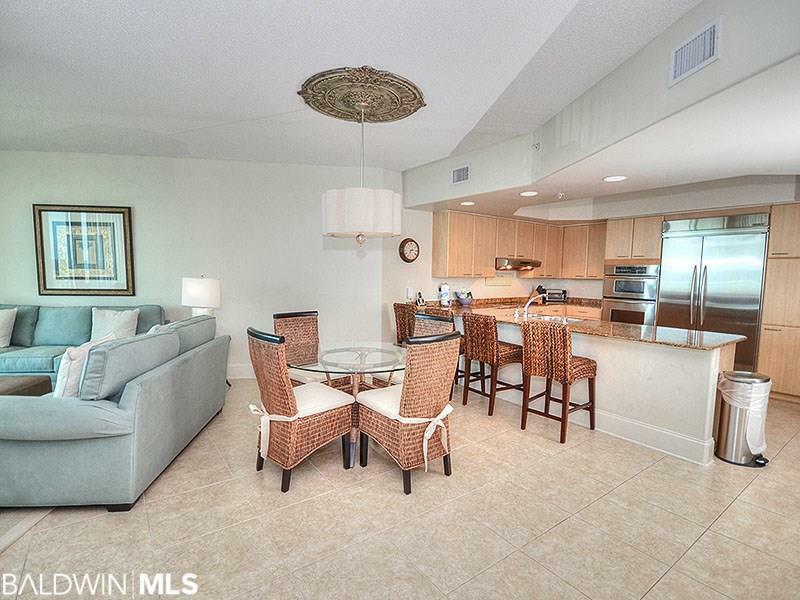 Don't miss out on this chance to own a grreat unit at Caribe!! !